Polish developer CD Projekt RED has released a brand new developer diary that shows off the setting and character of its second and final DLC expansion for The Witcher 3 Wild Hunt, Blood and Wine. 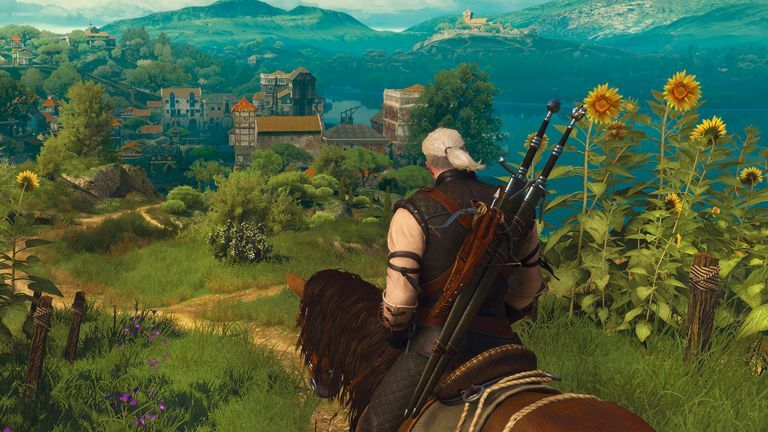 Set in the picturesque rolling hills of Toussaint - a brand new open-world that's teeming with new side quests, characters and monsters - Geralt finds himself in a seemingly peaceful land full of famous vineyards and a city built on the ruins of an ancient Elven one. Of course, nothing is so simple in the world of The Witcher and you'll soon find monsters have taken root in wine cellars or infested those vineyards. CD Projekt RED says Blood and Wine offers well over 30 hours of gameplay with 90 new questions, 40 new points of interest, Maximum New Game+ Level upped to 100, 20 new monsters, 30 new weapons and (most important of all) a brand new Gwent deck. It's sad to think this is the final chapter for Geralt, but it looks like CD Projekt RED has made sure the White Wolf goes out in style with a story worthy of the The Witcher saga. The Witcher 3: Blood and Wine arrives on PS4, Xbox One and PC on 31 May.